Song composed of distinctive accelerating trill, starting with hesitant elements (countable by ear), gradually decreasing in frequency to a rapid finish (uncountable to the ear). Singing 1.5 metres from the ground in understory of rowan/elm saplings. 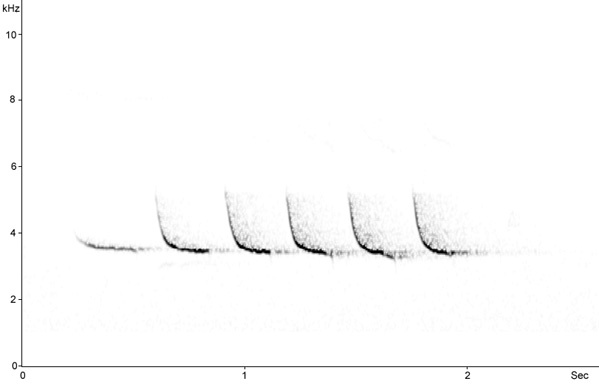 Two song types: more common trill (84% of songs in this bird), and less common tew-tew-tew (16%). Common song composed of distinctive accelerating trill, starting with hesitant elements (countable by ear), gradually decreasing in frequency to a rapid finish (uncountable to the ear). 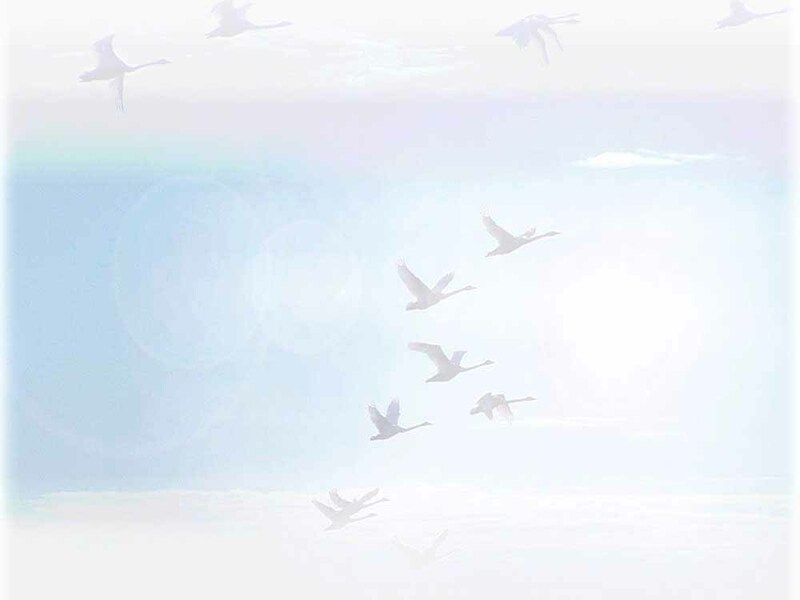 Second song type composed of musical, downslurred elements (at 28 secs in this recording). Singing from tree-fall area in a spruce plantation bordering sycamore/beech trees. 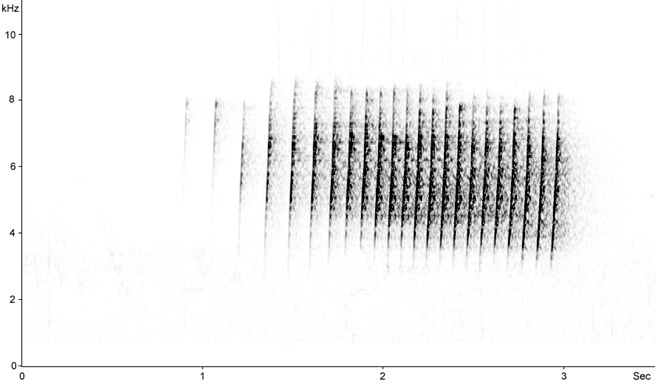 Song composed of distinctive accelerating trill gradually decreasing in frequency to a rapid finish: note differences with other birds recorded on this page. Singing 2 metres from the ground in the lower branches of a spruce in mixed spruce/oaks forest. Single verse/strophe of territorial song from a bird singing in mixed beech woodland; crescendo of elements decreasing in frequency. 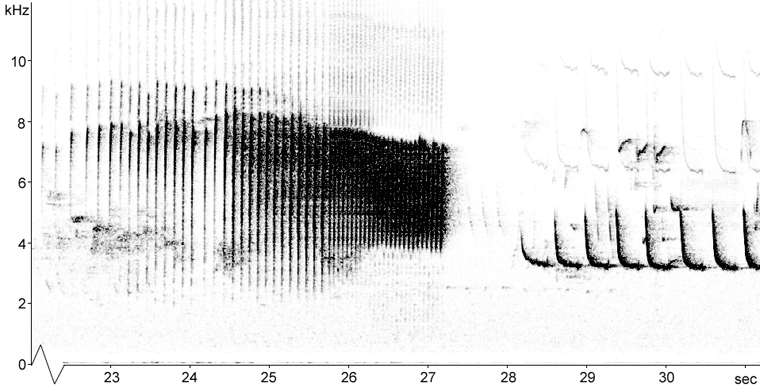 Alternative territorial song from a bird singing in mixed beech woodland; piping notes.